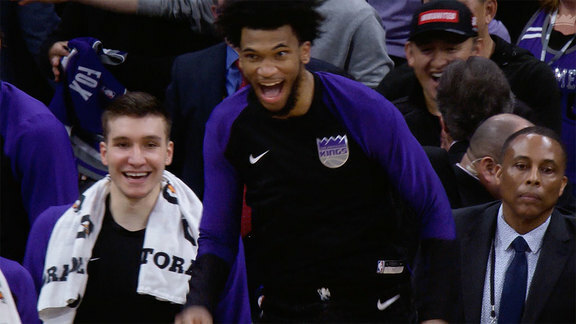 On Saturday, the Sacramento Kings will become the first United States sports franchise to use Verizon’s 5G technology to deliver a live, in-game, 360 virtual reality experience to fans. Working with Verizon, the Kings are inviting local youth from the Men’s and Women’s Leadership Academy and College Track Sacramento to be the first to experience this technology during Saturday’s game against the Los Angeles Lakers. Each student will experience the game from the simulated perspective of the scorer’s table through immersive virtual reality goggles with content delivered through Verizon’s 5G wireless technology in Golden 1 Center. 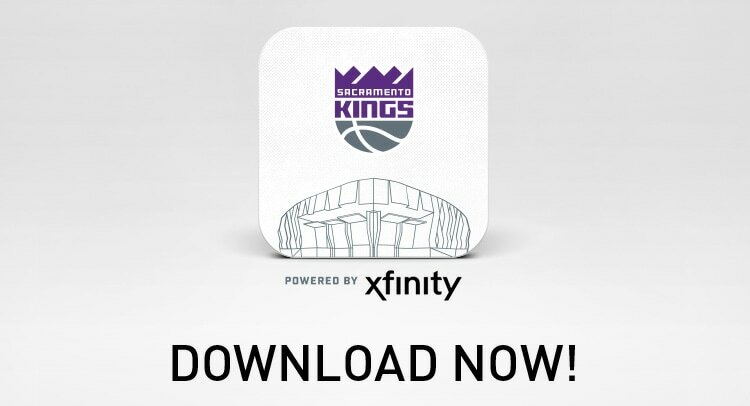 “We are excited to be the first professional sports team in the United States with the ability to demonstrate how AR/VR powered by Verizon’s 5G technology can transform the fan experience,” said Sacramento Kings Chief Technology Officer Ryan Montoya. “This is an extension of our commitment to using technology to enhance the way fans engage with the team – whether live streaming a game in virtual reality, downloading real-time statistics via our award winning dual mode app, or watching 4K replays on our ultra HD videoboard, technology allows us to create and deliver engaging content." Verizon was first on 5G with the launch of its 5G home service last month in Sacramento, as well as Houston, Los Angeles and Indianapolis, and will also be first to deploy 5G mobile service in 2019. 5G is the fifth generation of wireless technology. 5G will have a massive impact on how we live, learn, work and play. Autonomous cars, smart communities, the industrial Internet of Things (IoT), immersive education—they will all rely on 5G. 5G will usher in the fourth industrial revolution, paving the way for unprecedented innovations that will reshape the world. Ultimately, 5G will be faster, with massive bandwidth, greater opportunities for connectivity and improved network reliability. When fully implemented, 5G will provide up to100x the capacity of today’s 4G LTE network and 20 times faster download speeds. The Sacramento Kings Golden 1 Center is recognized as the world’s most technologically advanced and sustainable arena. Recently, the organization has been recognized as Fast Company’s “Most Innovative Company in Sports,” recipient of Sports Business Journal’s “Facility of the Year,” and leaders in sustainability by the Green Sports Alliance. Golden 1 Center sits at the center of the Kings $1 billion investment in downtown Sacramento, sparking dynamic economic growth, a revitalization in the urban core, and a newfound energy that is shaping the next great American city. For more information or to buy tickets, visit Kings.com. DATE/TIME: Saturday, November 10, 2018 at 7:00 p.m.